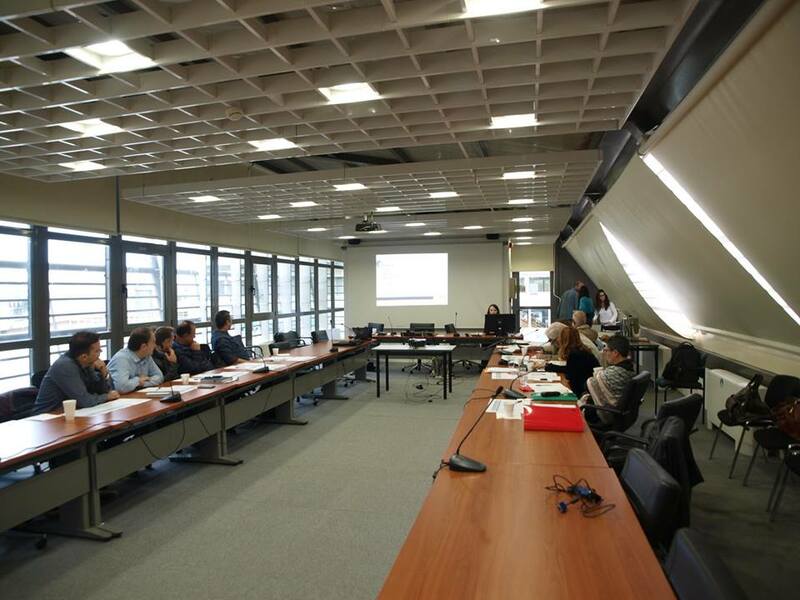 On Tuesday the 23rd of October 2018 a coordination meeting among all stakeholders involved in the construction of Constantin Xenakis Museum in Serres was implemented in Thessaloniki. At the beginning of the meeting Em. 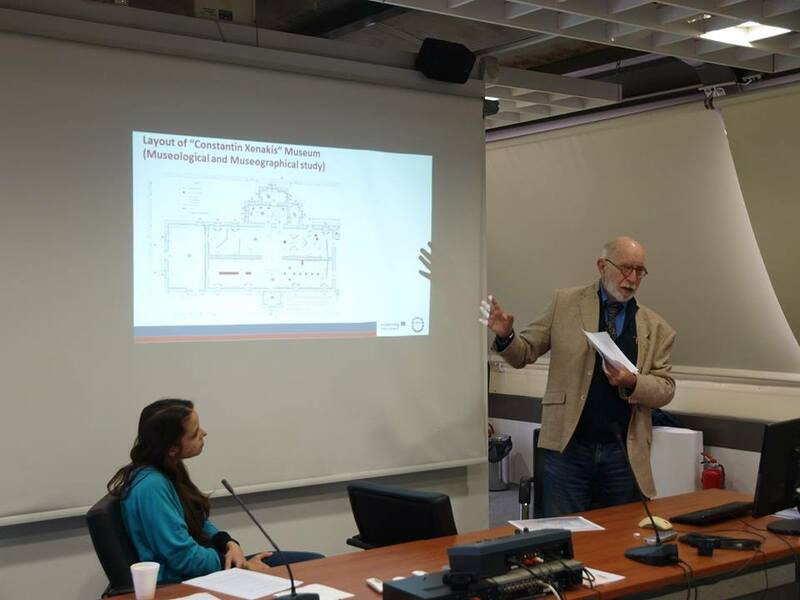 Prof. Panagiotis Tzonos made a short presentation of the Museological and Museographical Preliminary Study and next all the participants discussed in detail various technical issues concerning the construction of the Museum.